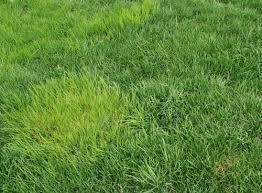 A hardy, cool season, perennial grass that is one of the most drought tolerant and widely grown grasses in the USA. Seed Rate Pasture — 25 to 35 lbs. acre. Lawn – 200 to 250 lbs. acre. Plant Sept. 1st thru Dec. 1st and Feb. 1st thru April 1st.